"You're staring at our bundt aren't you?" If you rolled your eyes at that, you may be in for some very sore eyes on today's podcast. 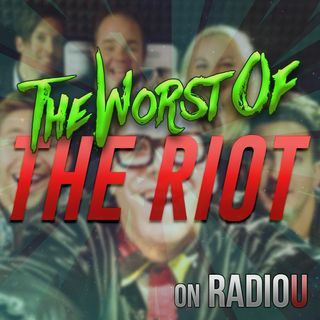 The RIOT also covers Bill Gates latest achievement, drinks charcoal lemonade, and has a more-than-normal amount of coverage of Stranger Things 3.